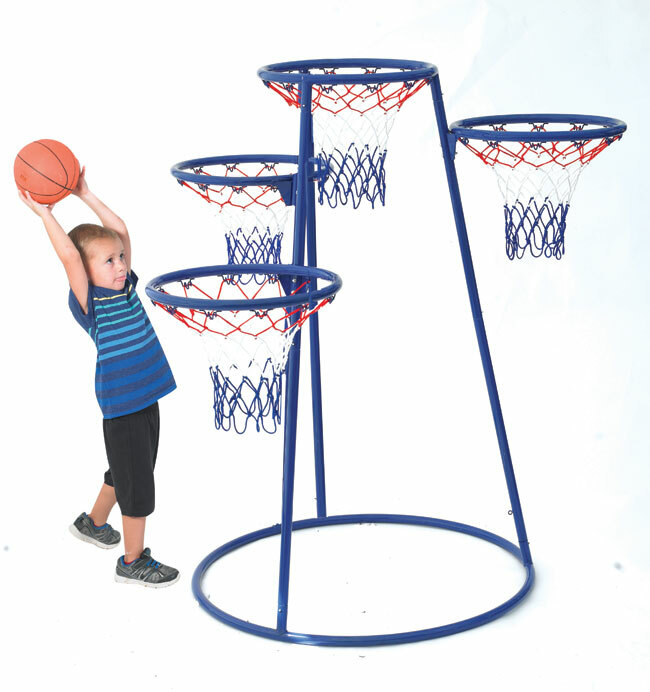 Keep the fun going with the 4-Rings Basketball Stand with Storage Bag! Metal basketball stand with 4 hoops (one 18" diameter and three 16" diameter rings) at different heights. The 3 outer hoops turn in for easy storage. 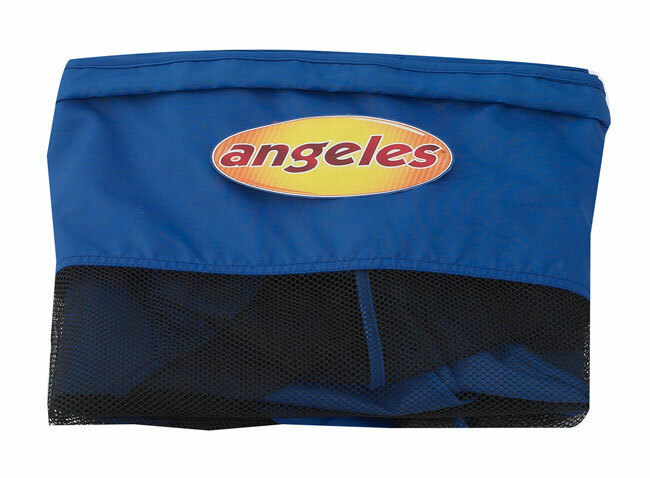 A storage bag is included and fits into the bottom of the stand. For ages 3+. Balls not included.